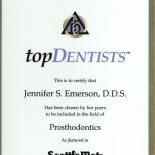 Welcome to your local dental practice with leading Dentist Dr. Jennifer Emerson. 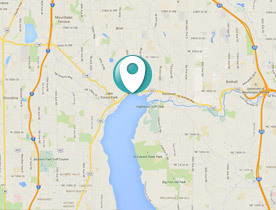 We are leading the standard of family care dentistry in the North Seattle area. Our patients come from Mukilteo, Everett, Lynwood, Bothell, Woodinville, Juanita, Kirkland, Bellevue, Ballard, Edmonds, Mountlake Terrace, North Seattle and Shoreline to see your Kenmore dentist, overlooking the Burke-Gilman Trail adjacent to Lake Forest Park. Dr. Jennifer Emerson, D.D.S., P.L.L.C., (G.P.R., Hospital Dentistry, Prosthodontics Specialty Training) along with her capable and friendly team strive to provide patients with top quality dental care. Imagine dentistry in a warm and comfortable environment which also uses the latest dental techniques and the finest dental materials. Our team loves working with people of all ages, and we have extensive experience caring for all manner of disease conditions and dental needs. 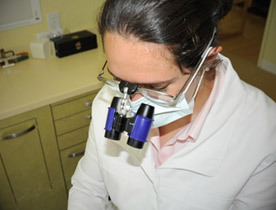 We provide a full scope of dental services. 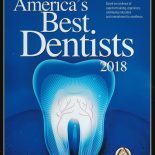 Whether you are in need of basic Dentist check-ups for long-term preservation of your teeth, or you desire extensive functional dental improvements for eating, or you desire cosmetic and esthetic changes, we provide affordable cutting-edge dentistry known throughout the Northwest for its superior quality. We excel at comprehensive dentistry that lasts. 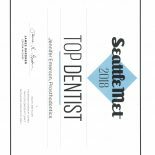 Through experienced planning, meticulous craftsmanship, and superior in-office support systems, we offer one of the most superior Dentist experiences available in the areas of North Seattle, South Everett, Eastside, and Kenmore. Our ultimate goal is to provide you with highly functional teeth which are long-lasting as well as healthy and beautiful. If needed, we coordinate with the best orthodontic and surgical teams in the area for your orthodontic and surgical needs in rebuilding complex dental conditions for long-term health. 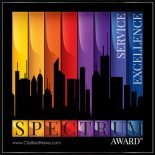 Experience our difference! 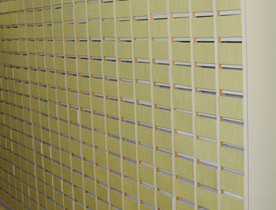 We are compassionate with comprehensive care for the individual needs of our patients. Dr. Jennifer Emerson, D.D.S, P.L.L.C. (G.P.R., UW Hospital Dentistry, and UW Prosthodontics Specialty Training) is a superior Kenmore dentist. 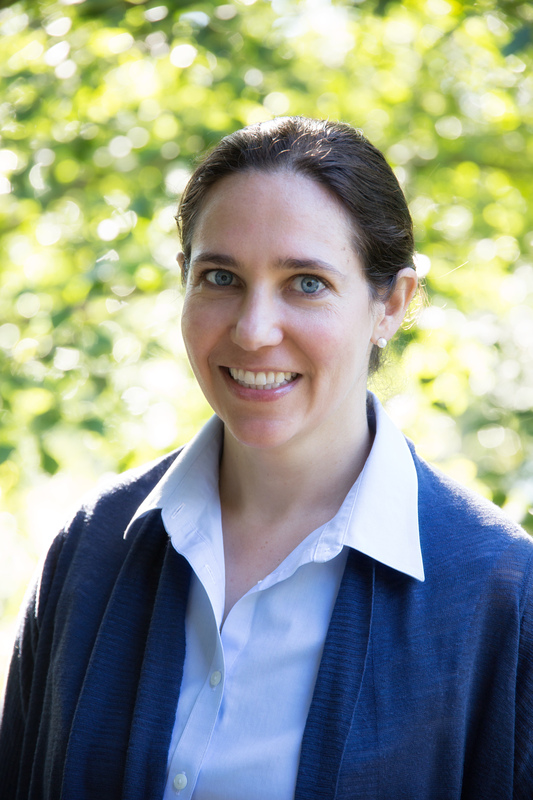 Check out her UW lectures on-line, her patient-care videos, or attend her next seminar*. "Dr. Emerson's expertise in dental restoration is spectacular! I love my smile! No one could tell the extent of damage I had in my mouth. She strengthened my teeth! You need her team's gentle long-term follow-up; it is a must for everyone wanting to keep their teeth!" 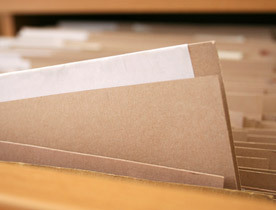 Join our e-newsletter and stay in touch. We will never share your email address. *Your personal information will be protected. Your email will not be used in any other way.